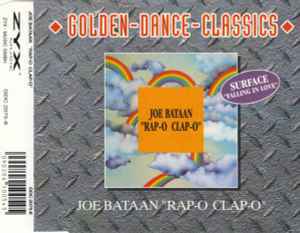 Written By – Jackson B.
Salsa musician Joe Bataans early rap groove. Great chants compliment Joe's primitive rap, backed by typical disco wah-wah and hand claps. Without the defining 40-piece orchestra (due to costs), this Surface record is a more mature electronic Salsoul production but oozing class.